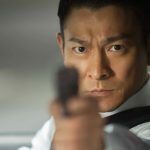 © 2017 Universe Entertainment − All right reserved. 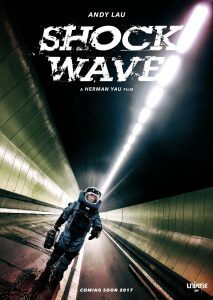 Shock Wave is a Hong Kong-Chinese action film written and directed by Herman Yau, produced by and starring Andy Lau. 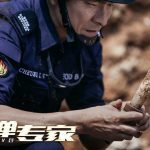 Set for release on 20 April 2017 in Hong Kong and 28 April 2017 in China, the film is Yau and Lau's third collaboration as director and star respectively after 1991's Don't Fool Me and 1999's Fascination Amour. 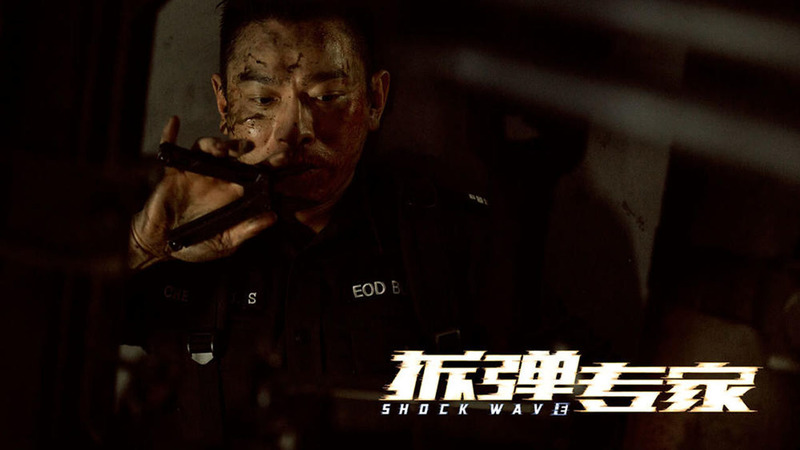 Shock Wave is a 2017 Hong Kong-Chinese action film written and directed by Herman Yau, produced by and starring Andy Lau. 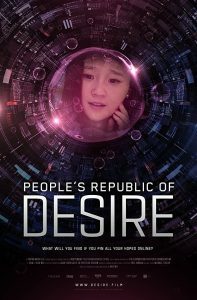 Released on 20 April 2017 in Hong Kong and 28 April 2017 in China, the film is Yau and Lau’s third collaboration as director and star respectively after 1991’s Don’t Fool Me and 1999’s Fascination Amour. 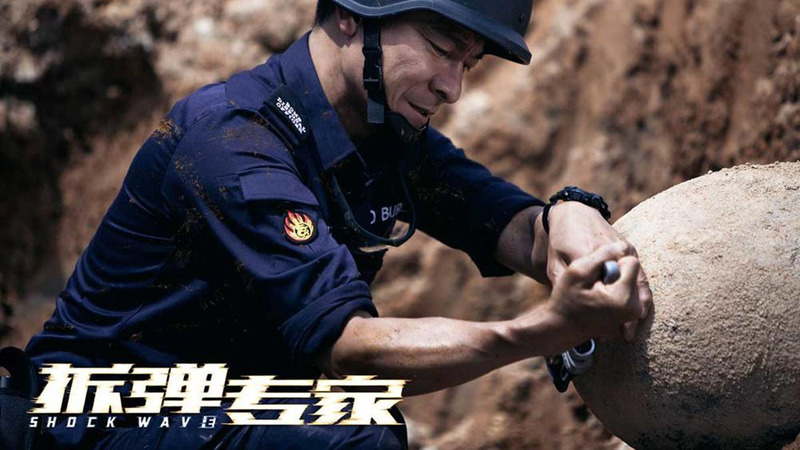 Cheung Choi-san (Andy Lau) is a superintendent of the Explosive Ordnance Disposal Bureau (EOD). 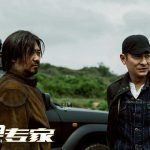 Seven years ago, he went undercover and became the undercover protege to Hung Kai-pang (Jiang Wu), a wanted criminal specializing in bombs. 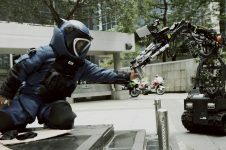 During a cash vault robbery, Cheung revealed his undercover identity and whilst coordinating with the police, successfully disposed a bomb, preventing from being detonated. 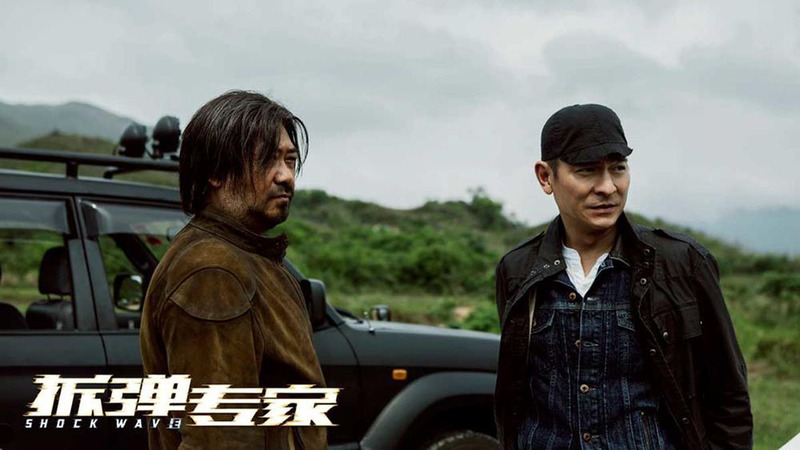 In the event, Hung’s criminal gang, in the car where Cheung was in, was captured including Hung’s younger brother. 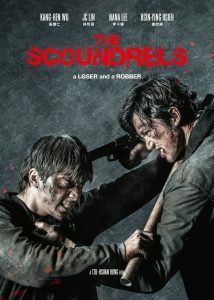 However, during the explosive commotions, Hung managed to escape and threatened to return for revenge. 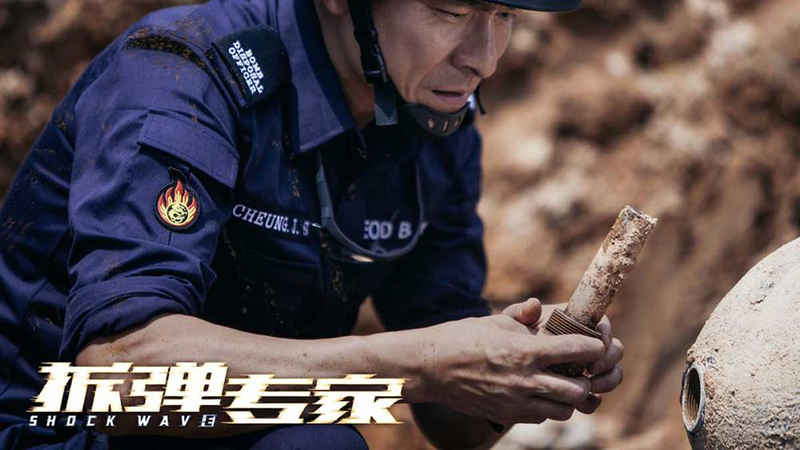 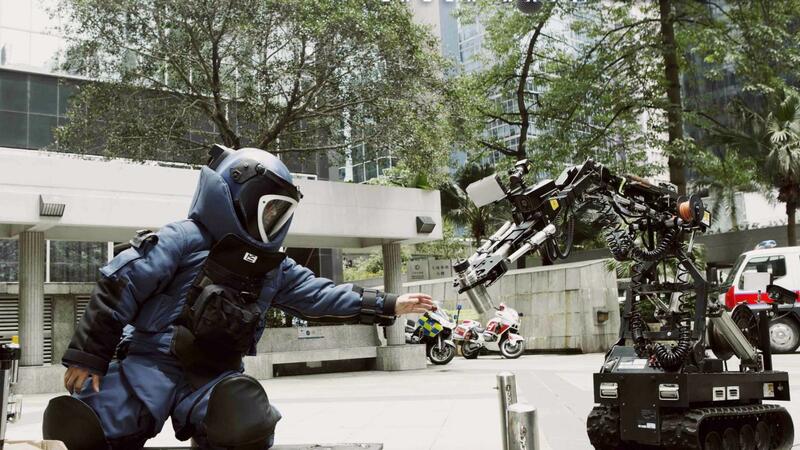 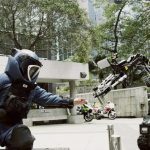 Six months later after the resumption of his position in EOD, Cheung is quickly promoted as a bomb disposal expert in the Hong Kong police force. 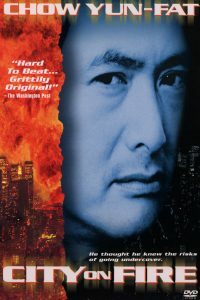 A year later, a series of bombings occur in Hong Kong, while the police also receive intel that a large number of explosives have been smuggled into Hong Kong, all indications that a major case will occur. 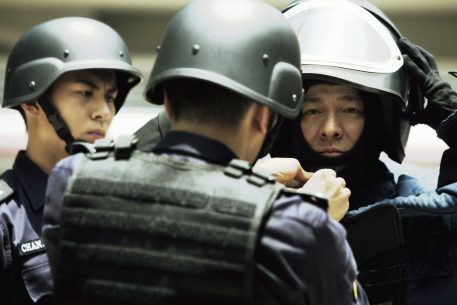 As Hong Kong citizens are panicking, the city’s busiest underwater tunnel, the Cross-Harbour Tunnel, was blocked by ruthless criminals, with hundreds of citizens taken hostage. 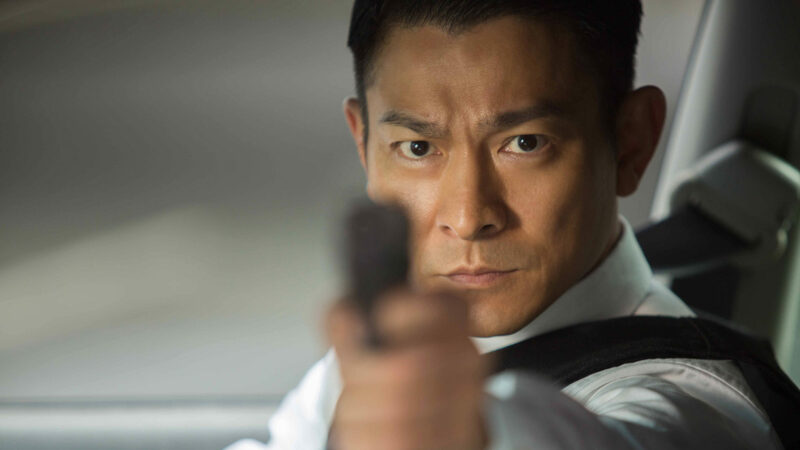 Hung, who has nicknamed himself “Blast”, finally appears, threatening to blow up the tunnel. 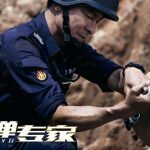 Facing this counter-terrorism crisis, Cheung must bring Blast to justice and dismantle the devastating conspiracy behind it.